First and foremost, I have to say that this is the first book that has tackled anxiety head first- and it has given a true account and insight into a teenager that suffers with it. Audrey can't even leave her own home, and she has to wear dark glasses, in fear of having eye contact with anyone at all. Due to an unspoken event at her school, with a vicious gang of girls- she is even having to change her school being terrified to step foot into her current one. As you have probably guessed, Audrey has deliberating anxiety- and she has no idea how to start making larger steps to recovery. However, Audrey never imagined that a certain few people and places would try help her come on leaps and bounds- so she can start her journey to beating it once and for all. Even though the book is centred around anxiety, Kinsella has a way of quickly changing the mood from very serious, to so hilarious that you really want to laugh out loud. Audrey and her family are are an easy template for young adults to relate their own families to. Some of the comical family disputes that take place in the book had me smiling from ear to ear. The back stories that went on during the book were so brilliant, a reader can feel like they are getting to know all of the characters personally. 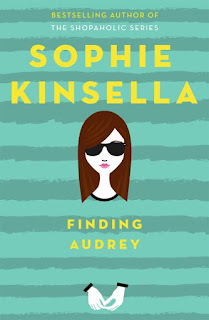 'Finding Audrey,' is such a fresh spin on YA; it was definitely more relatable in many different aspects to young people. Linus is another main character I have to highlight, as it gives a lot of us hope that there are still some nice, caring people out there. 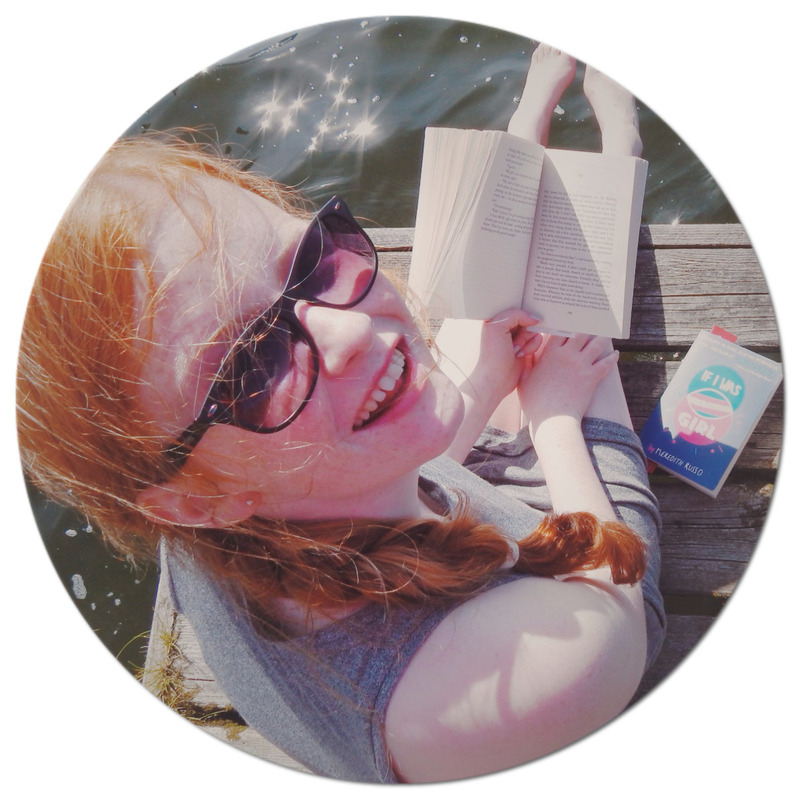 The novel isn't typically what you think it would be when you pick it up, I can guarantee that you will be pleasantly surprised how down to the core it is- it doesn't beat around the bush. A lot of young adults could find comfort in the book, if they suffer from anxiety themselves: to understand that however bad it is, you can still improve and soar through the bad time. 'Finding Audrey' captures the essence of friendship, confidence, kindness and laughter. Having read it in less than twelve hours, I can't recommend it enough- and easy 5/5. Click here to read more of my thoughts about 'Finding Audrey,' on the Maximum Pop Website.